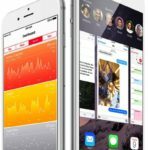 Earlier this evening the embargo lifted on iPhone 6 and iPhone 6 Plus reviews by the press, which on the whole were quite receptive and positive about Apple’s latest iPhones. As you can see, the phone is very thin and aside from the EarPods, Lightning cable and USB power adapter, not much else is included in the box. The lack of iPhone image printed on the box is most likely Apple’s ongoing contribution towards its environmental efforts, as the box is even easier to recycle now without any dyes or paints on the front. 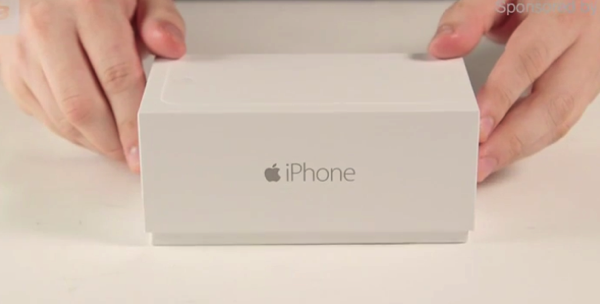 Think of how much ink Apple has saved by going with a white front iPhone 6 box. Apple’s iPhone 6 launch takes place this Friday, September 19 in Canada and 8 other countries. Get ready folks, Christmas Day for Apple fans is almost here.